Flip a coin. 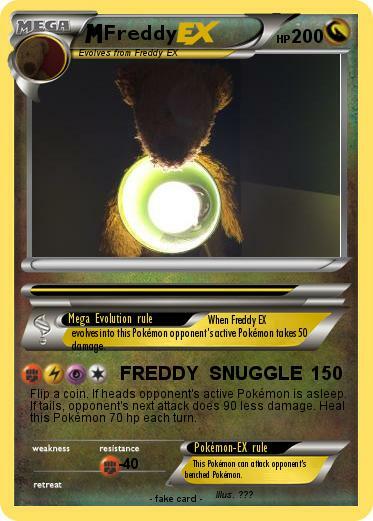 If heads opponent's active Pokémon is asleep. If tails, opponent's next attack does 90 less damage. Heal this Pokémon 70 hp each turn.